Crazy for Disney Snacks? 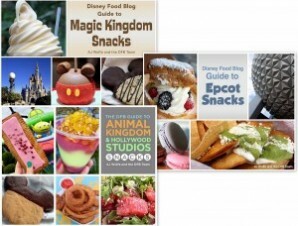 This bundle gives you the snack guides for all four Disney World Parks at over 30% off! A $41.85 value, all for $29.95, almost 30% off!